Walter was born August 17, 1925. He attended Bosse High School, Butler University, and the University of Evansville. 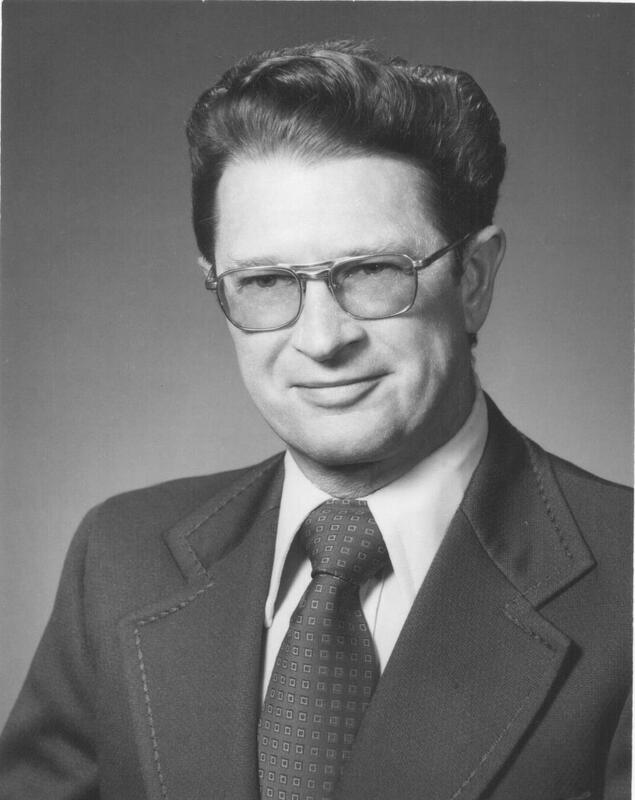 Walter served in the United States Navy, World War II, Quartermaster 3Rd Class, and was a Product Quality Analyst with Mead Johnson. Walter married Patricia Wood they had two daughters, a son and later five grandchildren. He served two years as the treasurer for Bethel United Church of Christ. Walter was raised a Master Mason in Reed Lodge # 316 on April 3, 1950 and served as Master in 1961. He received his degrees in the Scottish Rite in November of 1951 and received the Meritoris Service Award in 1978. Walter is also a member of the York Rite, Hadi Funsters, DeMolay, Legion of Honor, the Santa Claus Optimist Club, and Past President of the Hadi Bowling League of Spencer County Shrine Club. A member of the Great Lakes Shrine Clown Unit Association and the International Shrine Clown Hall of Fame. Walter served on the board of South Western Indiana Region Council on Aging (SWIRCA), held various offices including Past President with the Executive Board of Spencer County on Aging, and past member of the advisory board for the Evansville Protestant Home. Walter has received the York Cross of Honor and the Grand Cross of Colors for Rainbow Girls. Please join us in congratulating Walter on all his achievements and for being our longest standing MSA.